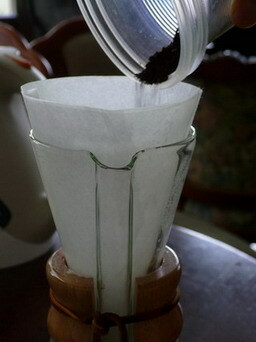 The metal filter was supposed to give you a taste of coffee between french press and paper drip, ie relatively flavorful and clean cup as the metal filter allows coffee oil to go through while it’s fine enough to block the majority of particle that was infamous for French press. 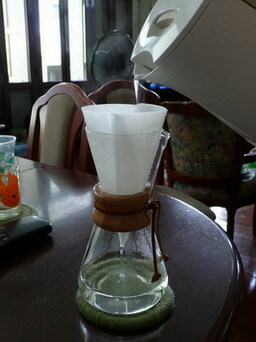 However, I couldn’t achieve such cup with Starbucks and Tiamo 1 cup drip set. 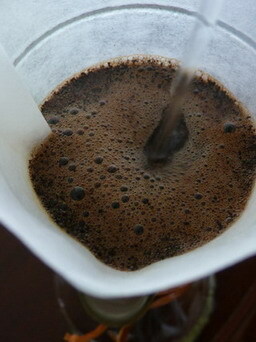 I always get a very light cup of coffee with slightly less sludge or, sometimes as much sludge as French press. 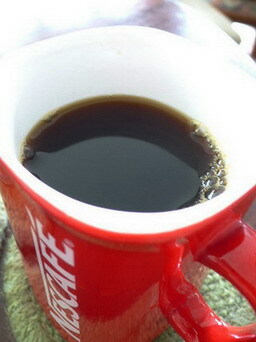 Beside, the coffee is way too cold in the cup, usually the first round as the drip takes forever (more than 4 minutes) and the water got way too cold in the brewer (IIRC, I measured around 170F in the shower head). Blame it on contact time for the first instance and the latter one, too long contact time which result in too cold extracting temperature. 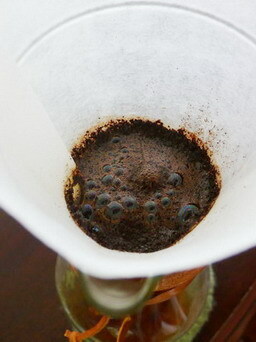 Pretty much, I get an undesirable cup, ie weaker, less flavorful cup vs. both paper drip and French press, from both Starbucks and Tiamo, the latter seemed to copy the first one. 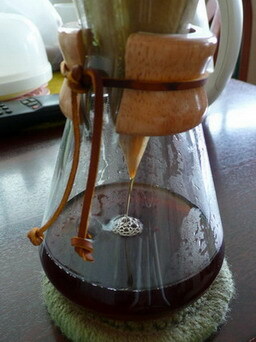 I blame it on my grinder as my Solis 166/Starbucks Barista has a rather rough setting of 10 positions. I think you need a decent and finder grinder like Solis 167 or better to achieve the claimed result. Just my guess. 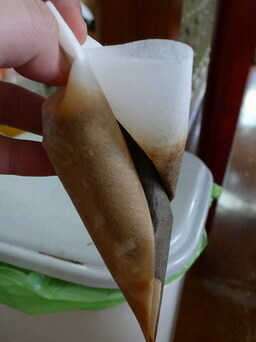 Mind you that Starbucks 1 cup dripper has two versions. The previous one was made by the renowned Swissgold (indicated on both dripper and its package that it was made in Switzerland) and the last one that I saw which didn’t disclose the manufacturer. The one that was made from Swissgold is, IMHO, its industrial/commercial version as the mesh filter is silver in color, not the gold plated. The newer one is less expensive, making me wonder it was made in Asia, ie either by Tiamo of Taiwan or mainland China.